The words “ghost distillery” never fail to conjure images of an abandoned property housing the ghost of what was once a thriving community dedicated to crafting casks of quality Scotch whisky. for many established names. Fortunately, it doesn’t mean the end of a legacy — within these ghost distilleries lie unopened casks that still tell a convincing tale of what used to be. A title conferred to distilleries that have been closed and not currently producing whisky, ghost (or “silent”) distilleries often hold stocks that are irreplaceable, making them exceedingly rare with years and in turn, increasingly coveted. Romantic provenance aside, whiskies from ghost distilleries are highly unique in their flavour profiles, making them a favourite amongst discerning enthusiasts worldwide. As with most luxury collectibles, their rarity begets astronomical prices — a bottle of 22-year-old Port Ellen 1979 Single Malt commanded US$12,540. 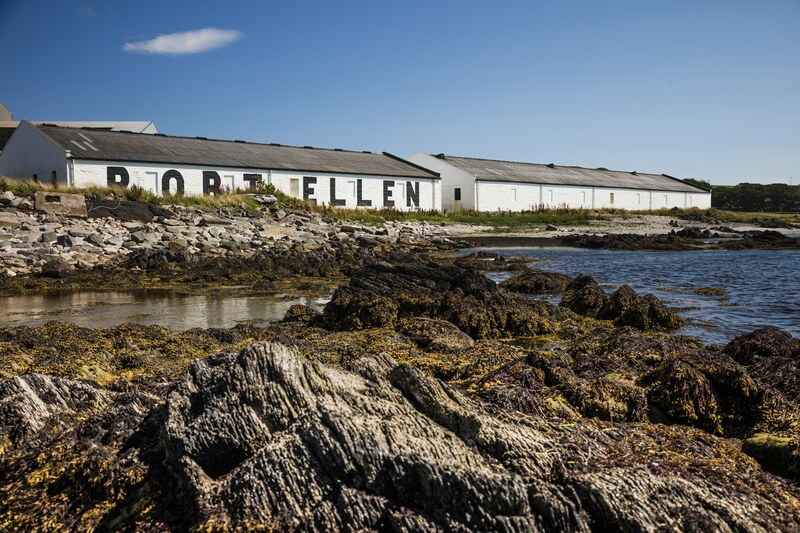 Located on the picturesque isle of Islay in Scotland, Port Ellen sits not far from the centre of its namesake town, with prime access to water from the Leorin Lochs. 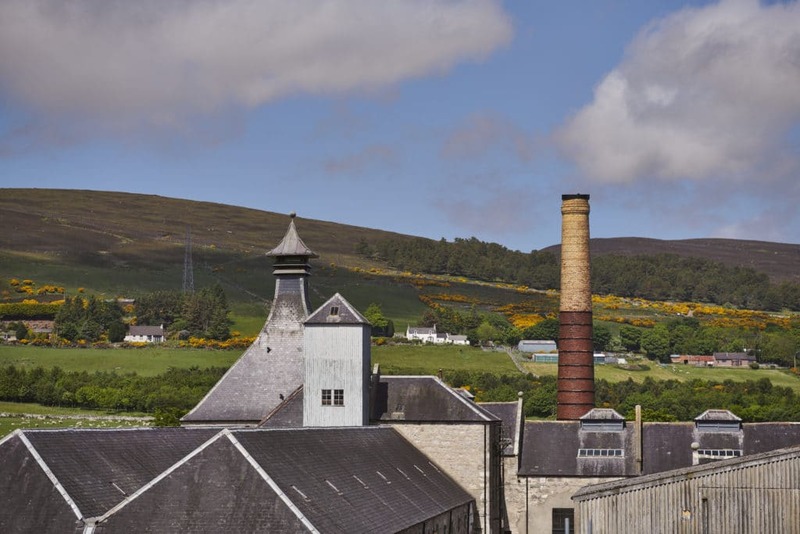 Established in 1825 as a malt mill before becoming a distillery under John Ramsay eight years later, the property has gone through several change of hands before being owned by Diageo, including its dwindling stocks of single malt whisky. 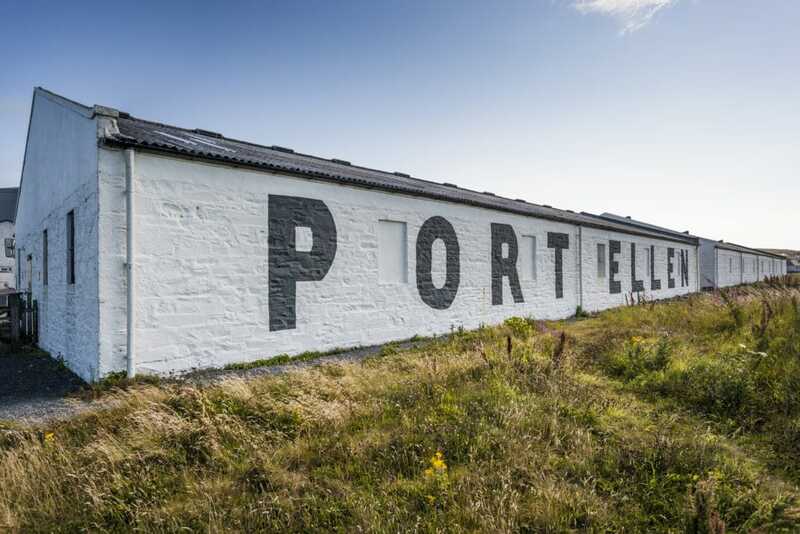 While it no longer produces the liquid gold it’s come to be known for, Port Ellen houses a malting which still supplies to all Islay distilleries. Still, the spirit of this ghost distillery is very much alive. Besides being bottled into precious single malt must-haves, Port Ellen lends its distinctively refined peatiness to several prestigious blends in the Johnnie Walker portfolio. In the John Walker & Sons King George V, its smokiness brings a complexity and opulence that is befitting of blends created to commemorate the day its founder was awarded a Royal Warrant. This year, the inimitable distillery is honoured yet again with the Johnnie Walker Blue Label Ghost and Rare Port Ellen — the second in a series of special editions that pays special tribute to these legends of the yesteryear. Further north, on the east coast of Sutherland, the Brora distillery boasts equally majestic views of meandering hills and the North Sea. Although officially closed since 1983, Brora remains one of Scotch whisky’s most important distilleries — especially since it once took over production of heavily peated whisky for blending when Islay experienced a shortage from a four-year-long drought until 1973. Since then, the lightly peated Highland style that it’s come to be known for today has become a firm favourite; in 2014, the Brora 40 year old was the most expensive single malt ever released by Diageo at the time, with a staggering retail price of more than US$8,950. Like Port Ellen, Brora has lent its signature flavour to limited edition blends such as Johnnie Walker XR 21 Years and the Johnnie Walker Blue Label Ghost and Rare Brora. In the former, the whisky balances out layers of sweet honey and tempered spices, while the latter sees its deliciously light peatiness shine through with a sophisticated subtle sweetness. The list of Diageo’s iconic ghost distilleries goes on to include Pittyvaich, which provides classic malt whisky that lends a spicy aroma to Johnnie Walker Blue Label Ghost and Rare Brora. Whisky from Cambus — a grain whisky — on the other hand, provides a whole new dimension with its rich, deep vanilla flavours and sweetness. Ghost whiskies might be the relics of times long since passed, but they are also a silver lining in the Scotch whisky world. With stocks that are decreasing and irreplaceable, their increasing rarity can only mean that these distilleries are revered in the way they should be until today, providing Scotch whisky that will remain amongst the rarest and most precious in the world.